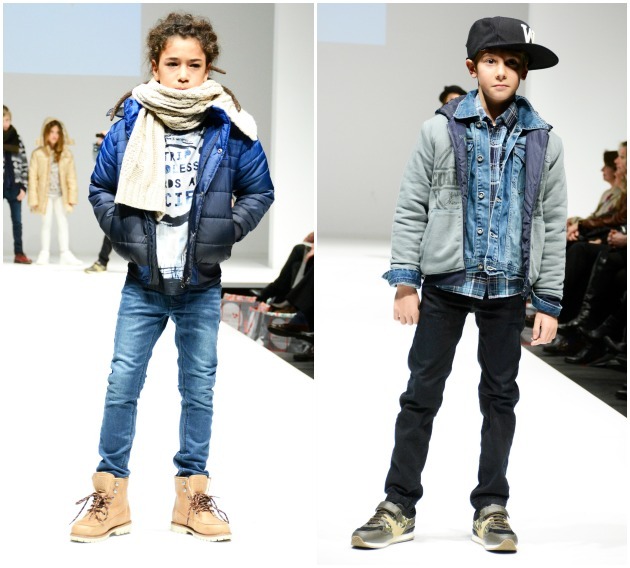 Losan – Fashionable collection for fall/winter 2015! 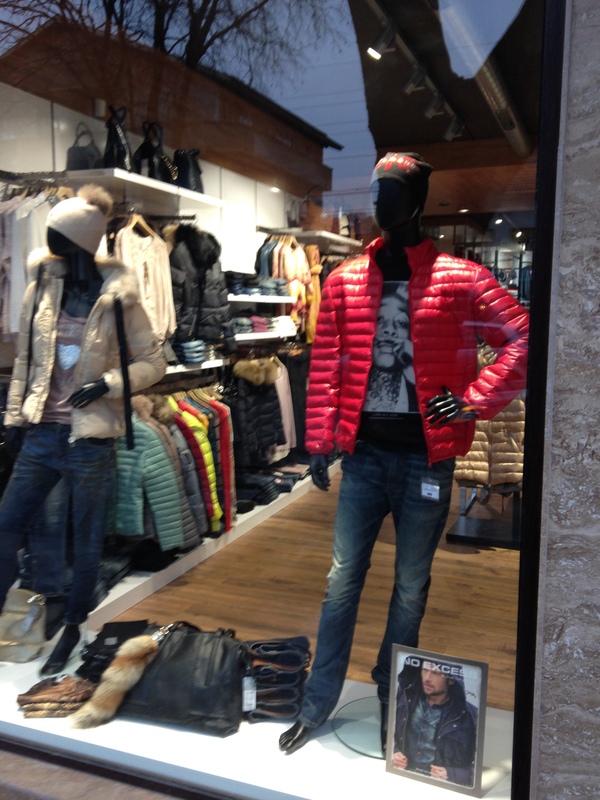 Losan presented a very fashionable collection for fall/winter 2015!Perfect collection for every day! 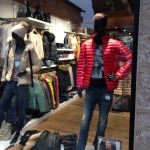 The experts commented very favourably on the collection! 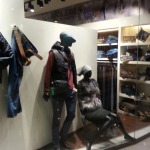 What the brand stands for is “Happy Fashion. 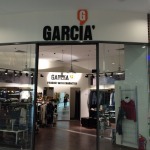 Designed in Spain”. 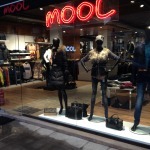 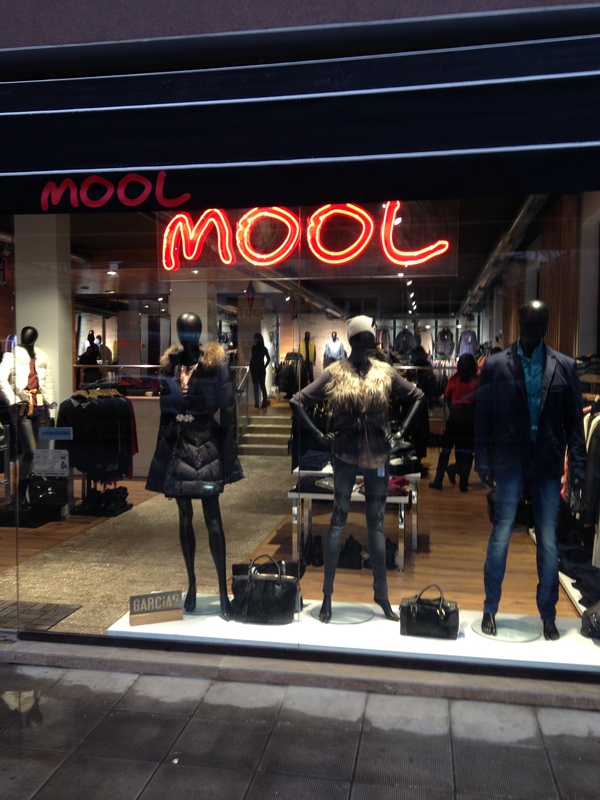 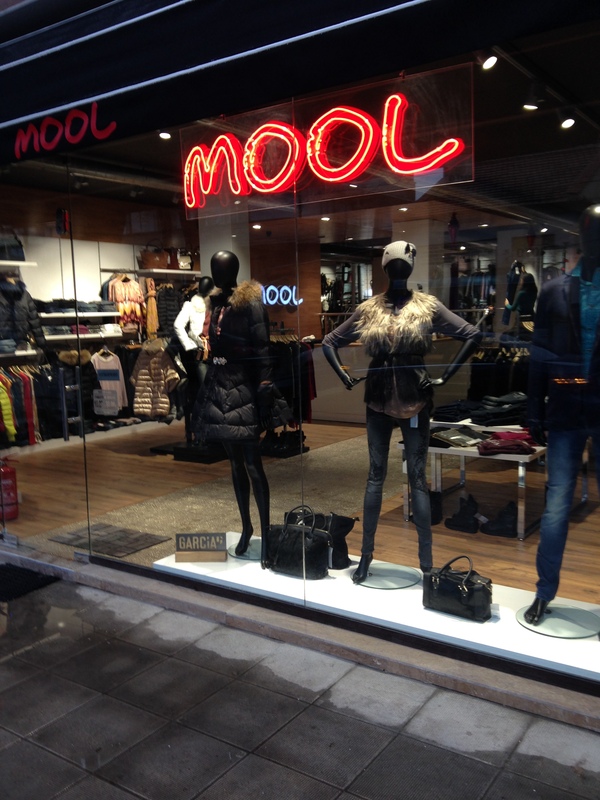 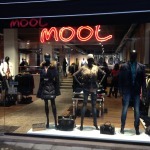 The new multi-brand store MOOL has opened doors in Burgas, where the brands GARCIA, NO EXCESS and BROADWAY are also represented. 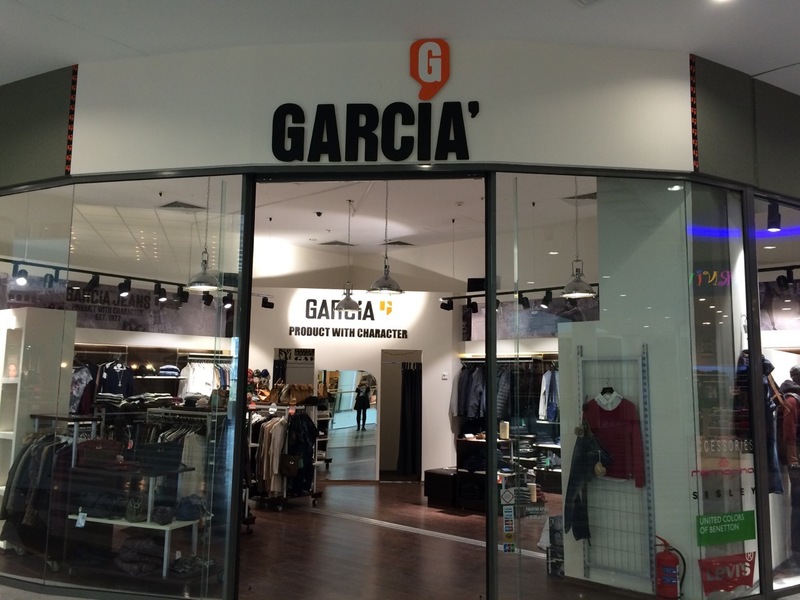 Now you can shop in the renovated store GARCIA JEANS in MALL VARNA. 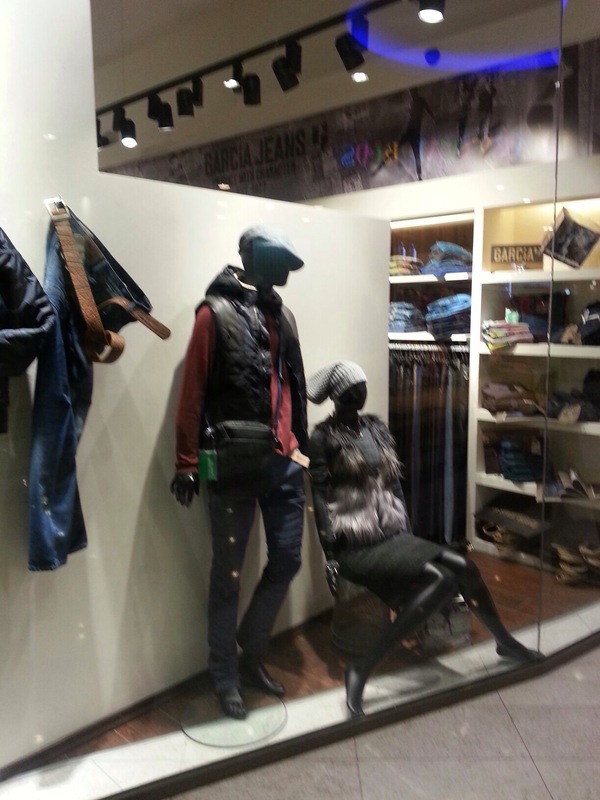 Coming soon-LOSAN spring -summer 2017!